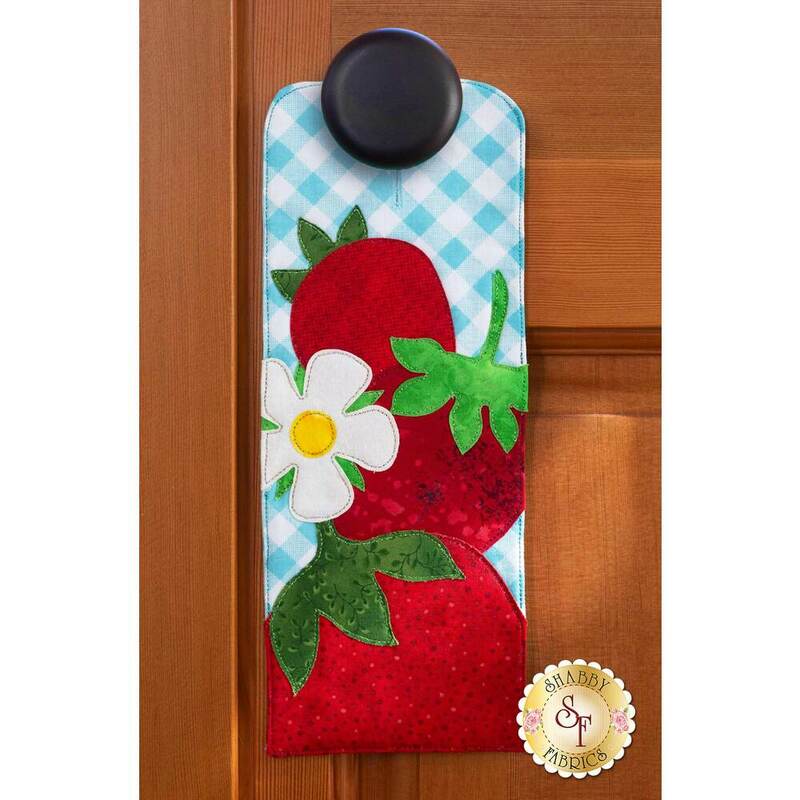 Darling strawberries will decorate your door with this applique A-door-nament for June! 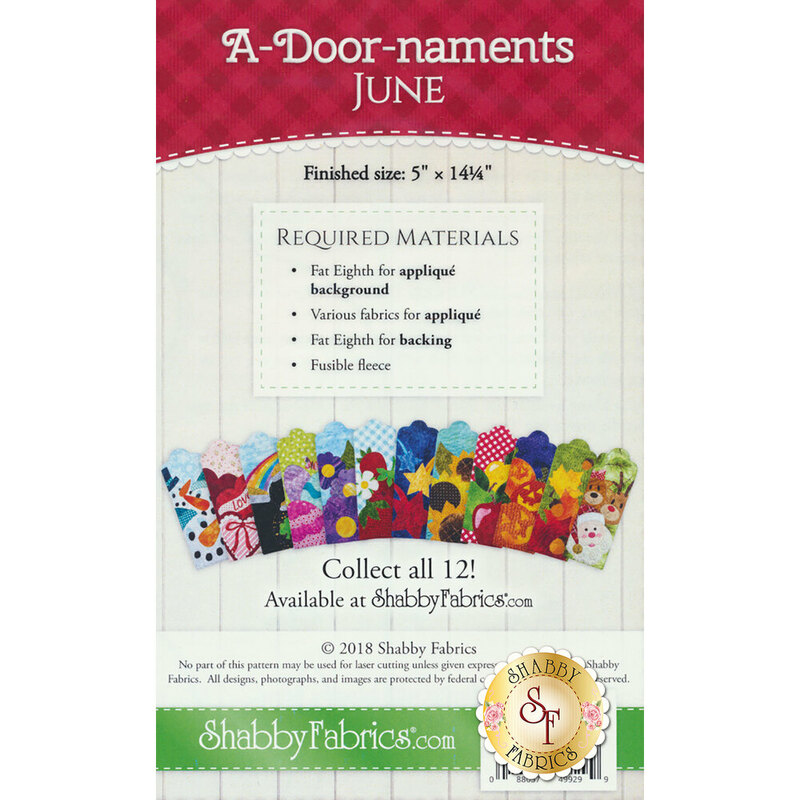 Welcome family and friends into your home with the Shabby Fabrics exclusive A-door-naments! 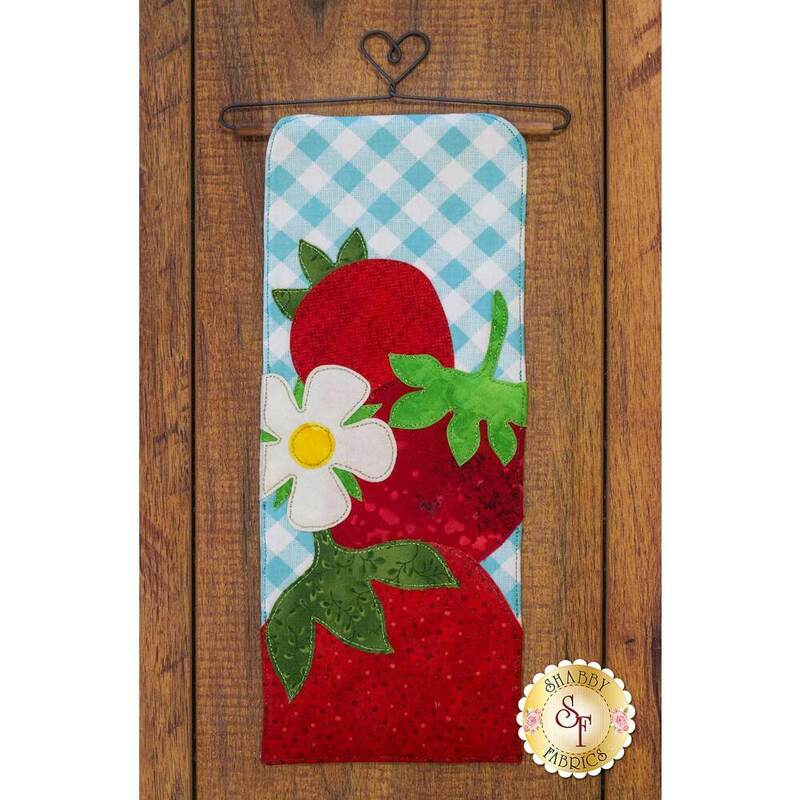 Craft Holder - Busy Bees - 6"
Craft Holder - Pansy - 6½"